DEAR FRIENDS AND YOGI’S! 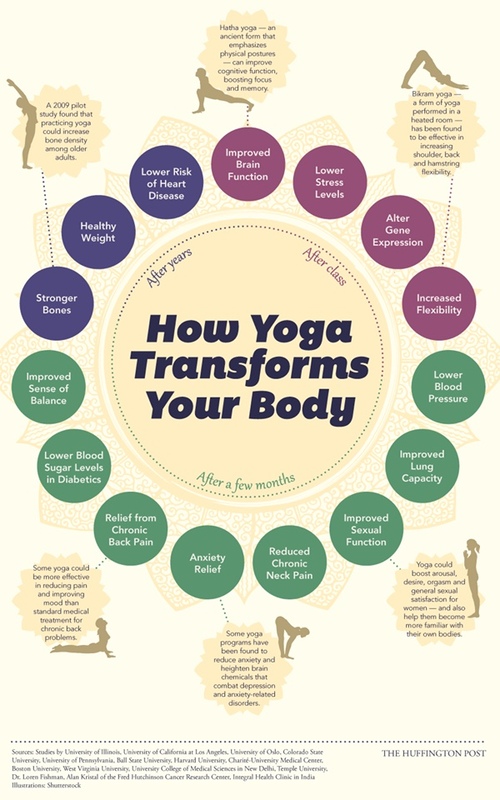 SUMMER YOGA CLASSES START ON JULY 12TH! Join Lisa Kellert every Tuesday & Thursday from 8:00AM – 9:00AM at the Los Gatos Lodge. This flow class is designed for beginners or regular practitioners, all ages, all sizes, all bodies! FIRST TWO CLASSES ARE FREE!! The cost for your future classes is the same great deal as our Custom Fit Boot Camp. Only $15 dollars a class for 12 sessions that can be used at any time! Meet under the large, tented area. Mats and blocks provided or bring your own. It’s with great pleasure I’m introducing my friend Lisa as our new and amazing Yoga instructor. I trained Lisa for her first marathon and we’ve been great friends ever since. The last few years she has been living and teaching in Hawaii. This month she is moving back to California and we can’t wait to have her back. Lisa’s first love is Yoga! Upon taking her first official yoga class in 2004, Lisa fell in love! She immediately enrolled in a yoga teacher training and was hired by her local gym. Less than a year later, Lisa moved to Santa Cruz, immersing herself as a yoga student, learning more about the practice, philosophy, and history of yoga. 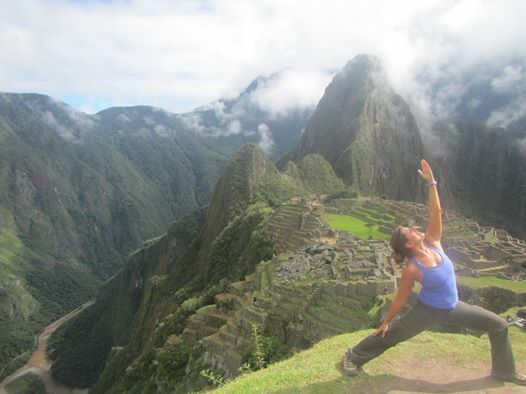 After over a decade of practicing regularly, traveling around the world, and giving up her career as a high school counselor, Lisa took the plunge to live a life of yoga. She completed a 200 hour teacher training and is enrolled in a 500 hour program at Breathe Studio in Los Gatos. She hopes to connect with others by empowering and enriching lives through the joy of yoga. POWER NAPS. WHY YOU NEED THEM! My favorite time to exercise, and my favorite time of day is the early morning. No matter what happened the day before, a new day promises a new opportunity, a new beginning or a fresh start. The challenge to being an early riser is getting adequate sleep after a busy long day. This morning during my team run, one of the topics of conversation were naps. For many years I thought taking a nap would only slow me down. Cutting-edge, productive people don’t take naps, do they? It turns out that a nap is exactly what you need in the afternoons when drowsiness takes over your body and mind. I read a few years ago that Olympic athlete’s take naps every day. From N.B.A. players to Google employees, high-achieving people are turning to naps to recharge. When you are running on empty and slugging through your projects, wouldn’t it be great to have a fresh burst of creativity and energy? That is what a power nap can provide. No, a Snickers bar will not help you! There are measurable physical benefits from napping as well. The risk of dying from a heart-related complication decreases in nap-takers (37% for those who nap at least 3 times per week! 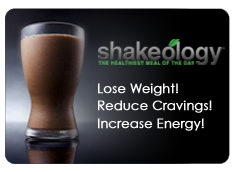 ), and the release of growth hormone aids in weight loss. 15-30 minutes seems to be the sweet spot for the best power nap. Berkley biology students report that naps must be short in order to be most effective. When naps exceed 45 minutes, the benefits begin to disappear. Just a 30-minute snooze can improve cognitive faculties by about 40%, according to NASA researchers. Darken the room. Darkness causes your body to produce melatonin, which helps you fall asleep. If you can’t be home, even resting your head on your desk or sitting in your car, parked in the shade, can work. Control noise. If noise bothers you while you sleep, turn on a a fan or white noise machine. A friend also told me about the iPhone App Mind Tuner. It’s great for napping, waking up, enhancing creativity and increasing focus! This recipe was adapted from the Malibu Farm Cookbook & Skinnytaste.com. 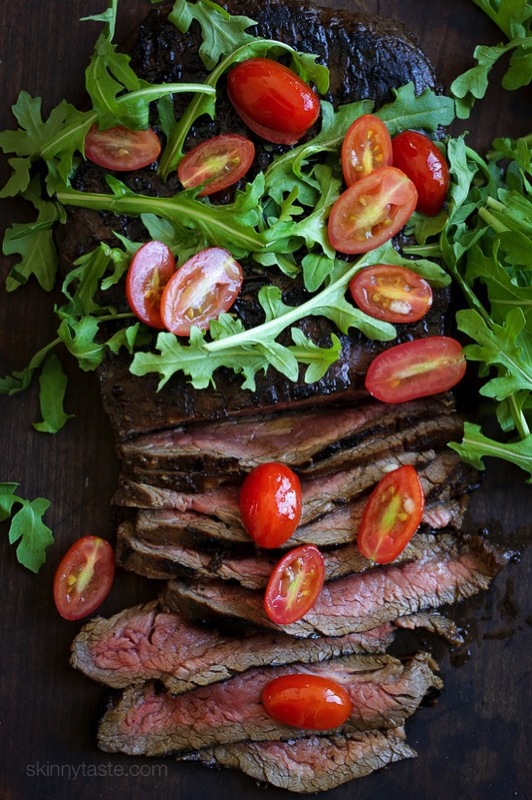 Flank steak is a family favorite and this grilled balsamic flank steak with tomatoes and arugula from my garden is an easy weeknight dinner solution. Marinate the steak overnight with balsamic vinegar and fresh herbs, then fire up the girl and serve with a simple tossed arugula-tomato salad, on the table in less than 20 minutes! Have a great week and I hope to see you soon!